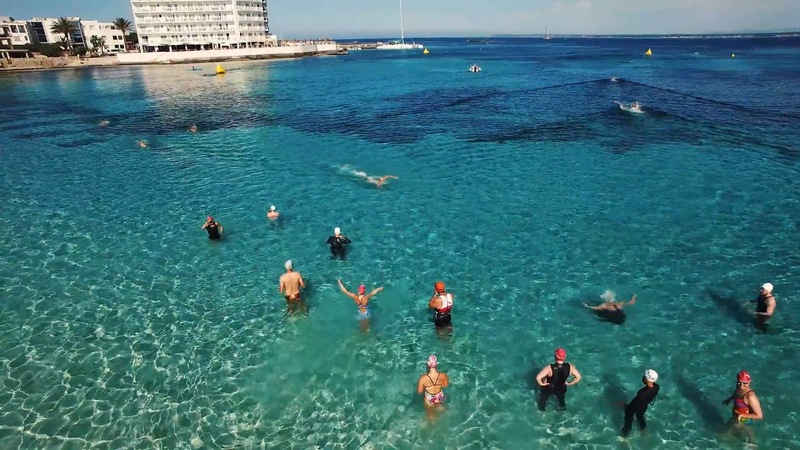 Announcing A Very Special One Off Clinic In Mallorca & Join Us At The BEST FEST! ~ Feel For The Water! Advice & Tips to Improve Your Swimming. 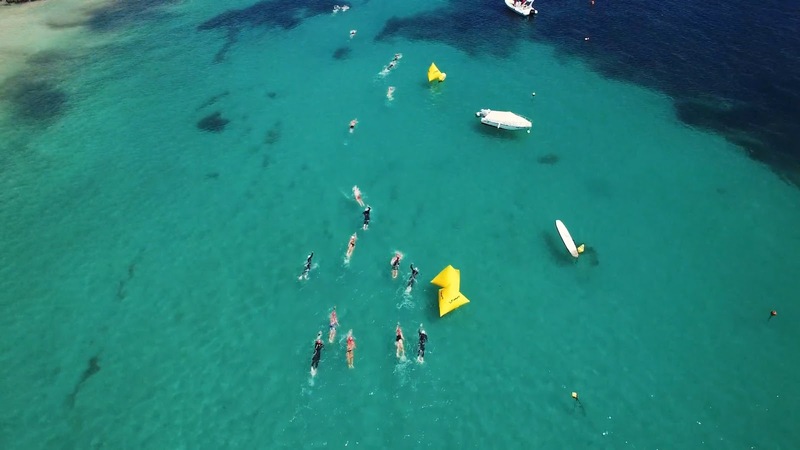 Home » » Announcing A Very Special One Off Clinic In Mallorca & Join Us At The BEST FEST! 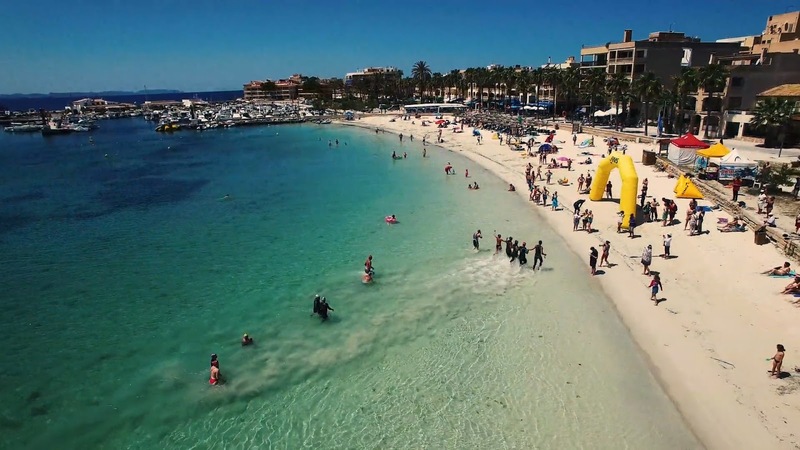 Announcing A Very Special One Off Clinic In Mallorca & Join Us At The BEST FEST! 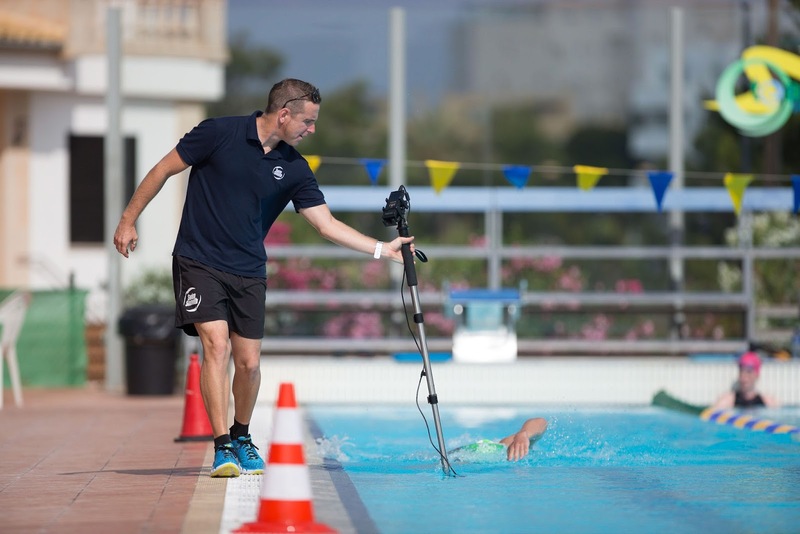 On 26th May 2018, SS Head Coaches Paul Newsome and Adam Young will be running a very special Video Analysis and Stroke Correction Cinic at The Best Centre, Colonia Sant Jordi, Mallorca. This is a unique and extremely rare opportunity to have your swimming analysed and corrected by Paul in this amazing location (see more pics below). And Afterwards Join Us At The BEST FEST! 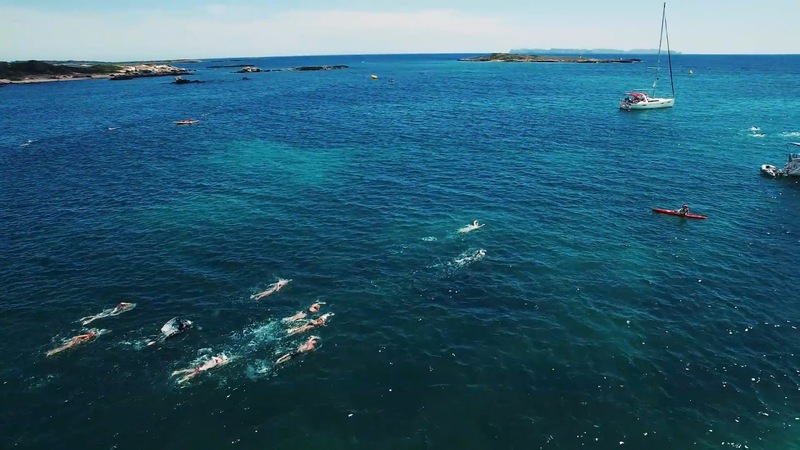 Come and join the Swim Smooth team in Mallorca for the "BEST Fest Open Water Swim Festival" from May 27th to June 2nd! (And if you're a coach, also our 3 Day Coach Education Course - see below). Try This Exercise: Top, Middle Or Bottom?